Full Moon Over Cameron, WI © 2011 Sharon Nummer I took this photo standing up on the lake road near our cottage in the pitch black. I had only a small flashlight to see my camera readings. 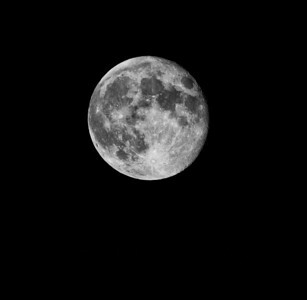 This is the first photo I've taken of the moon that I am proud of..I took dozens before I got my settings just where I needed them to be for this shot. Taken at 12:30am in rural north western Wisconsin. 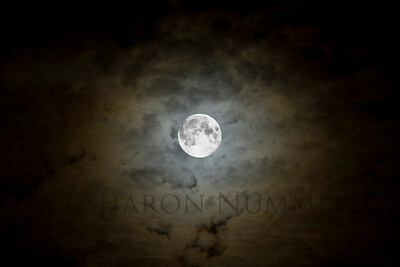 Almost a Full Moon © 2011 Sharon Nummer Taken 2 days before the full moon on July 14, 2011. My best vantage point was in my backyard at 12:30am. Full Moon July, 2011. © 2011 Sharon Nummer This is a shot I've wanted to take for so long. A full moon with clouds. Taken in my backyard at about midnight. After a lot of experimenting with various settings, I got this one and am quite pleased. 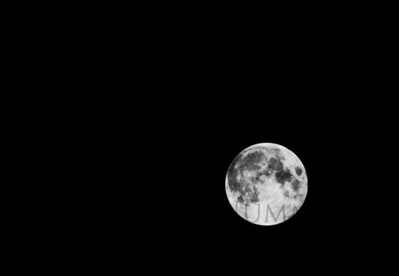 Full Moon, July 2011. 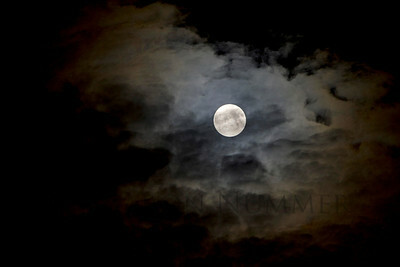 © Sharon Nummer This night I was fortunate to get shots of the moon passing through clouds. Once the clouds moved off, the moon was left all alone. "Full Moon And Clouds" © 2011 Sharon Nummer Taken July, 2011, I had the amazing opportunity to get a lot of nice moon and cloud shots. This one I waited to happen. A break in the clouds happened and I was able to get both the clouds and the full moon. The moon casts a beautiful glow in the clouds. So very happy to have gotten this shot! 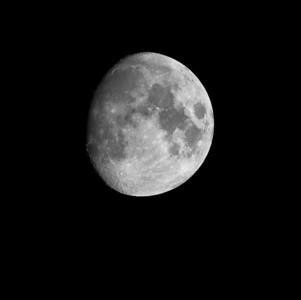 A beautiful night to photograph.. Moon Passing Through Clouds © 2011 Sharon Nummer A shot taken very quickly as the moon and clouds moved in the sky. Taken about 12:30am. I love how the moon illuminated the surrounding clouds. A very nice effect. This is a shot I've wanted to take for so long. 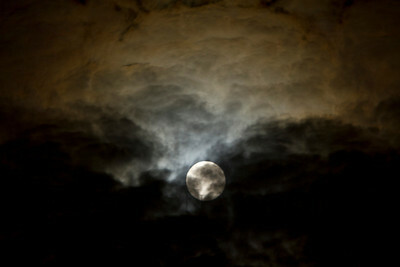 A full moon with clouds. Taken in my backyard at about midnight. After a lot of experimenting with various settings, I got this one and am quite pleased.